Our dealership is part of the BMW brand worldwide! Since becoming an official BMW Motorcycle Dealership 25 years ago, we have met a lot of BMW motorcycle enthusiasts who have taught us a lot over the years. What we have is focus and involvement with our customers, simply put, we are focussed on delivering world-class service to our customers, through treating our customers in the way that we ourselves would like to be treated. With our history of dealing with BMW Motorcycles, our business has managed to grow from strength to strength through years of excellent service and customer care. 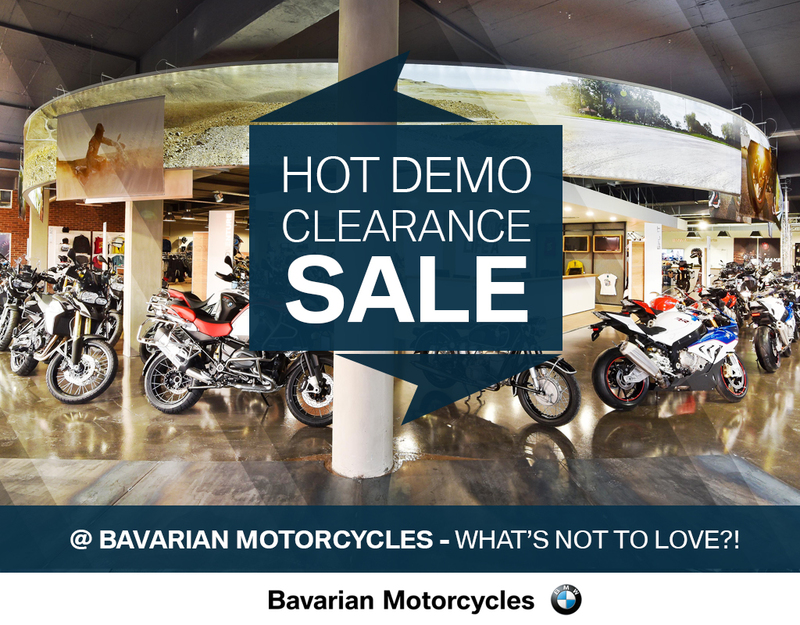 We have never just been about sellling BMW Motorcycles, but have always extended our service offering to include BMW Financial Services, BMW Parts & BMW Rider Gear where all the latest gear and accessories can be found. Service on all models and all years of BMW Motorcycles is carried out by our BMW-trained experts, with our legendary service extending to demo loan motorcycles during services, collection and delivery of your motorcycle by prior arrangement for both servicing as well as the collection of accident-damaged motorcycles. If you need further information feel free to have a look around our website and if you have any questions, please let us know.